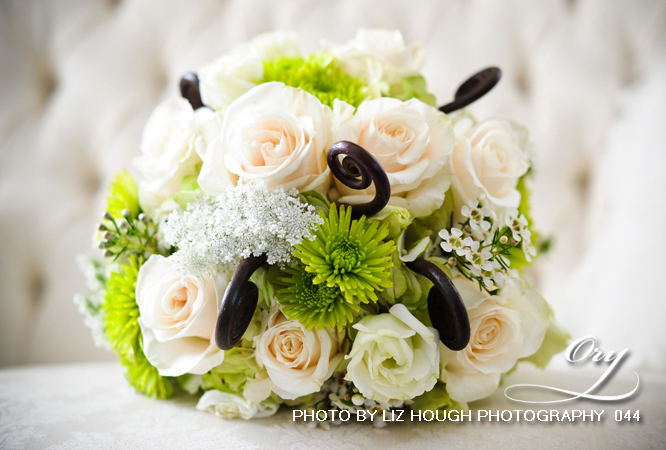 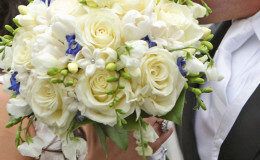 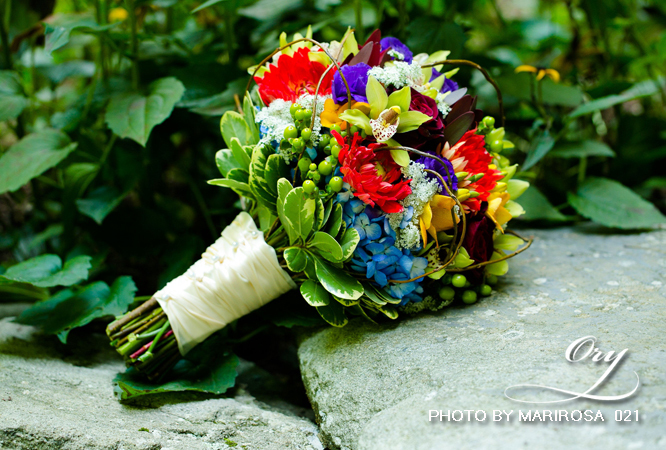 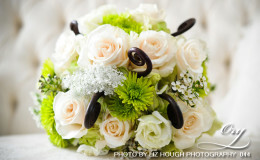 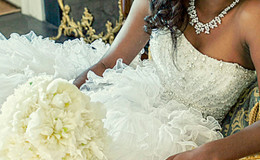 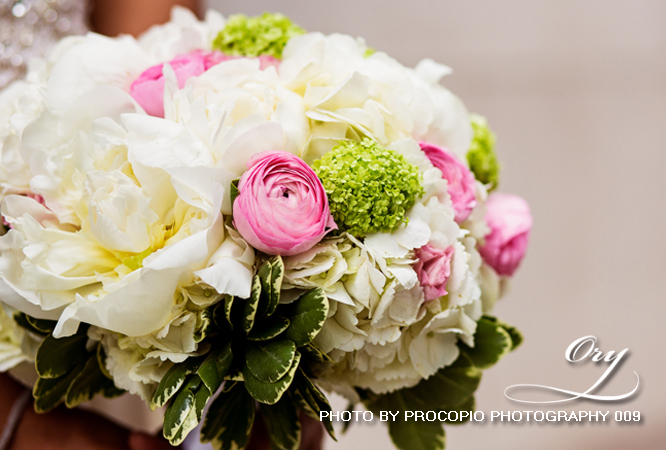 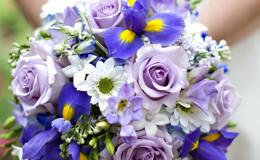 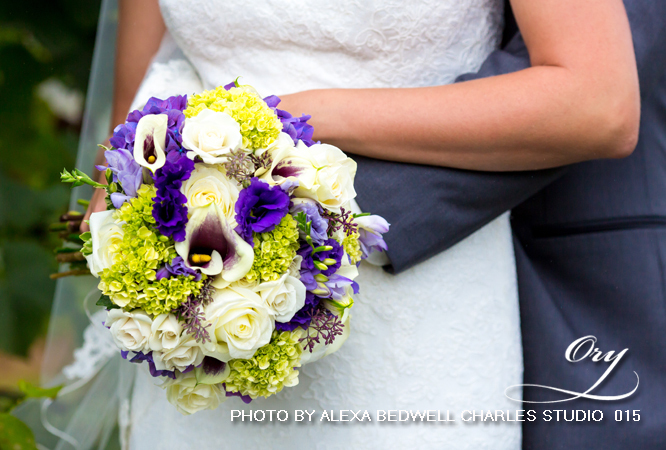 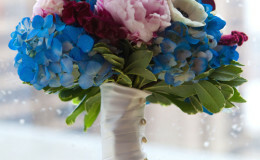 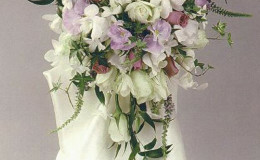 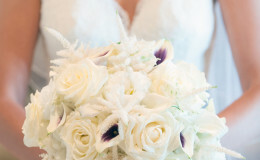 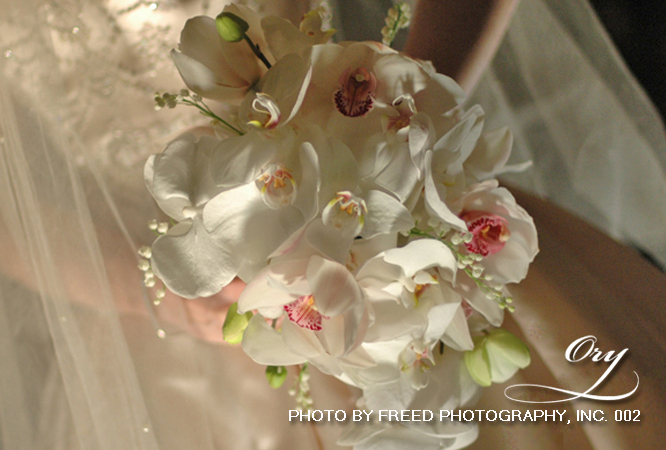 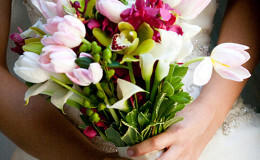 The Bridal Bouquets shown in this section are as different from one another as people are. 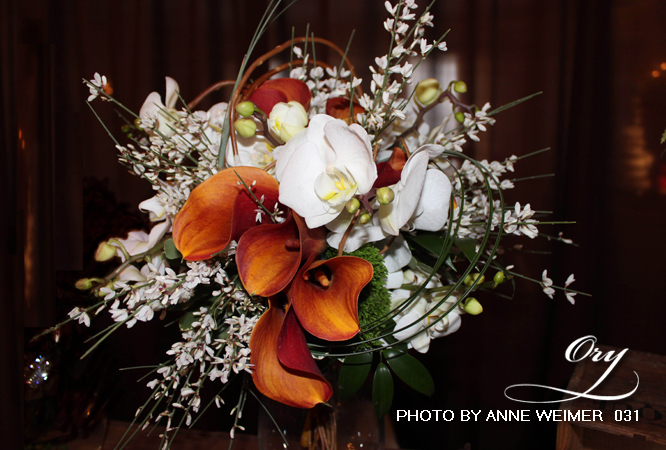 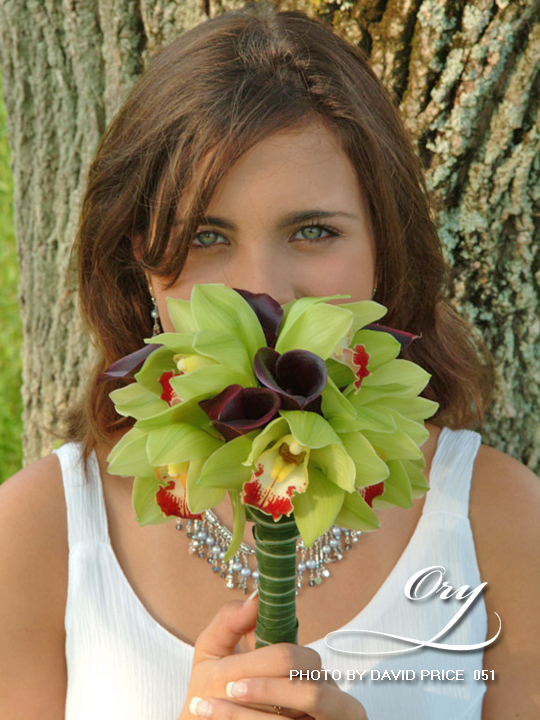 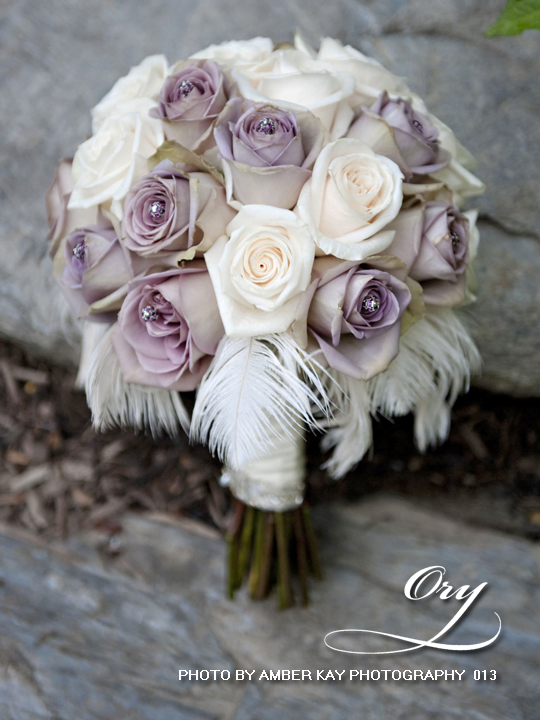 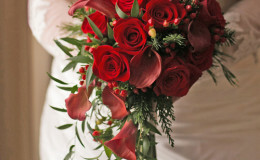 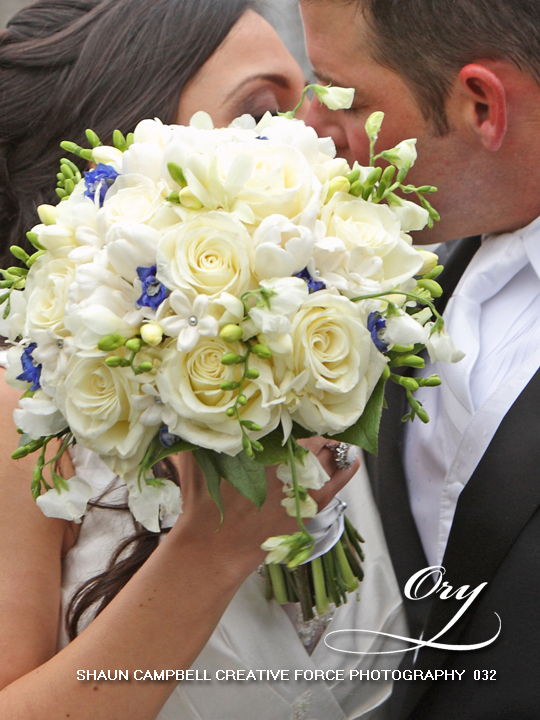 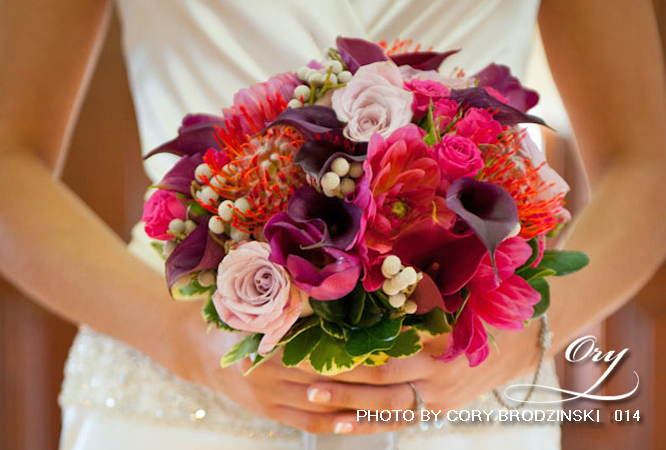 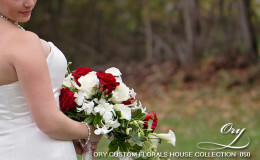 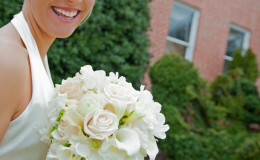 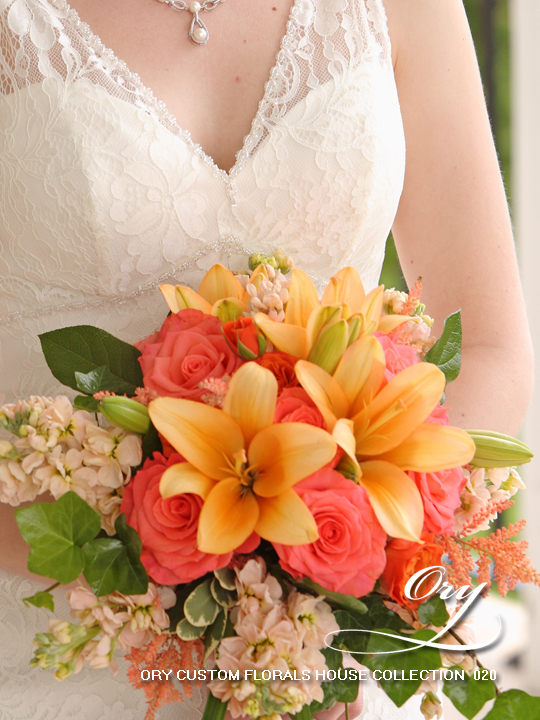 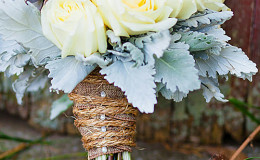 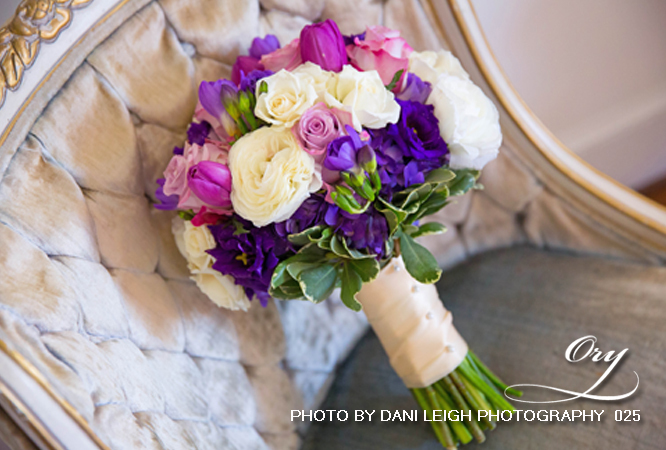 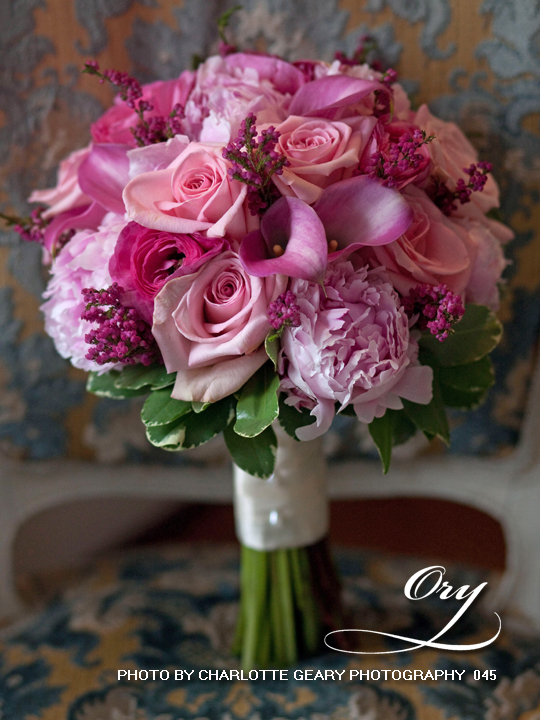 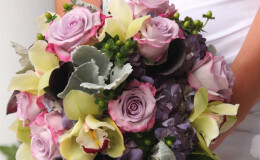 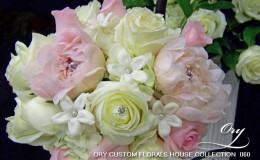 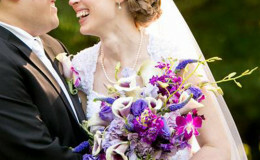 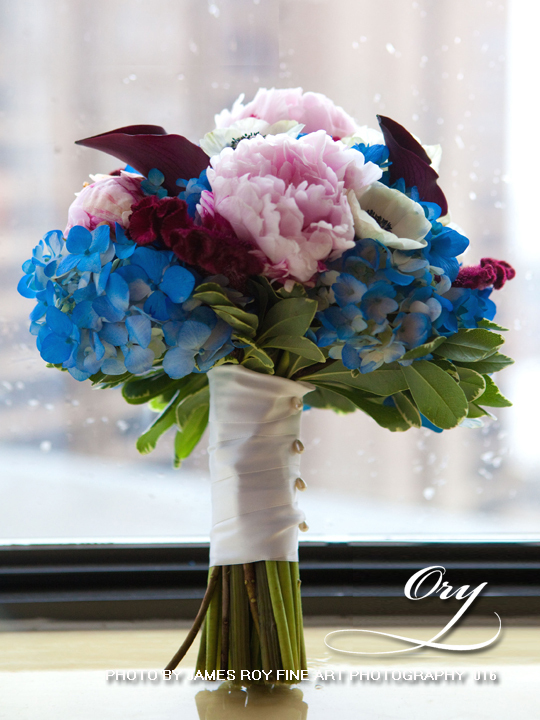 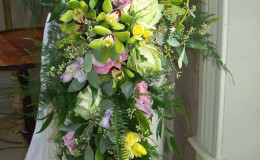 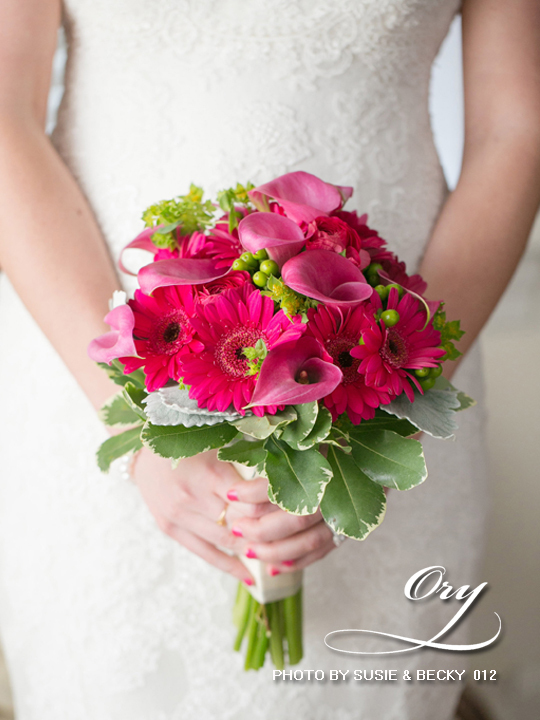 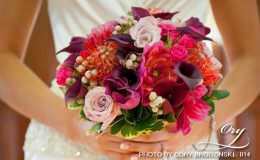 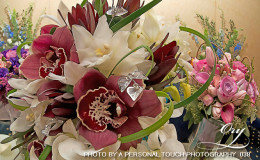 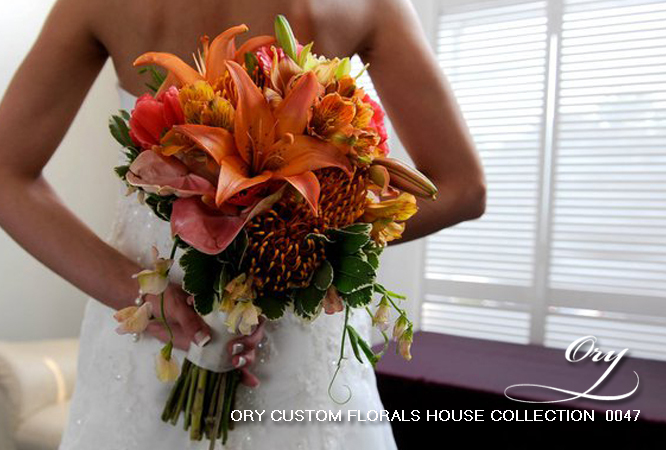 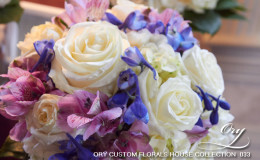 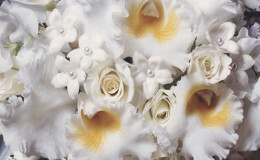 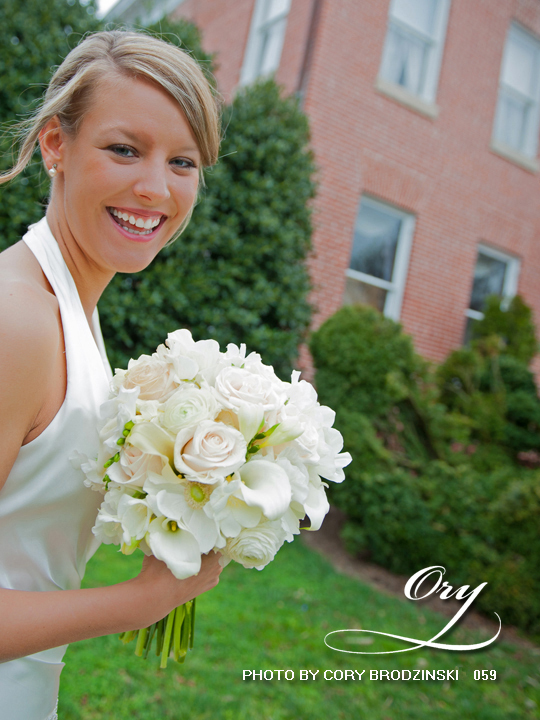 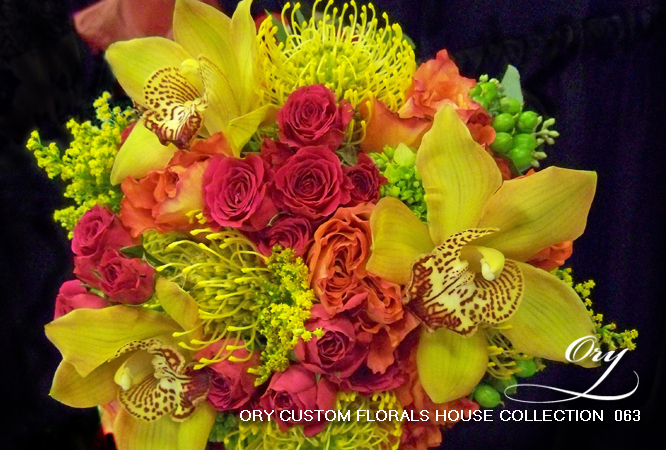 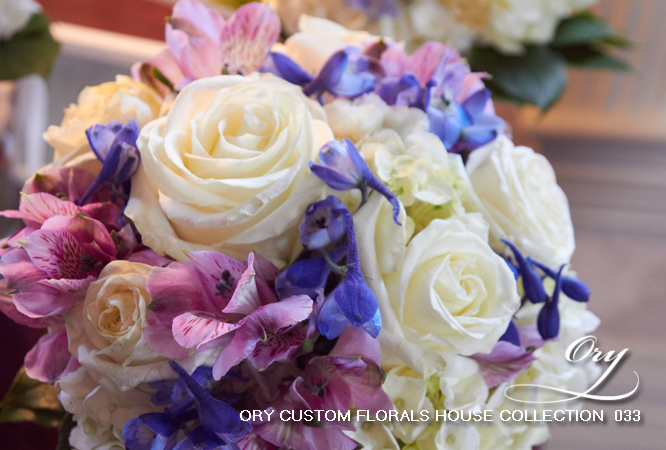 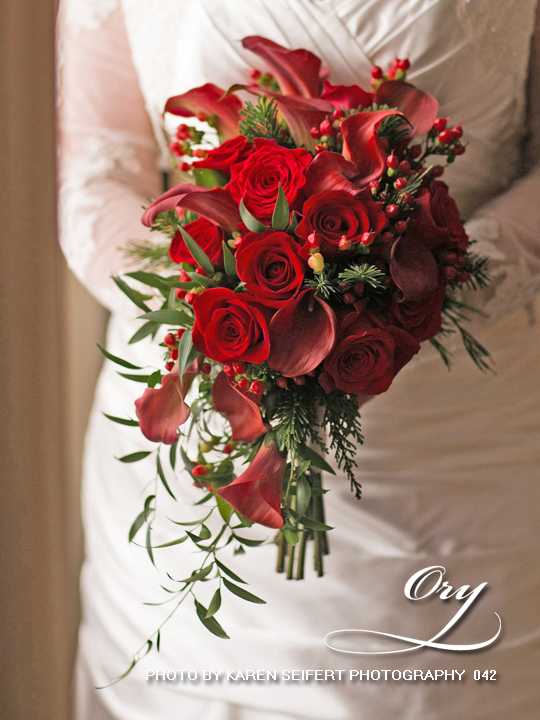 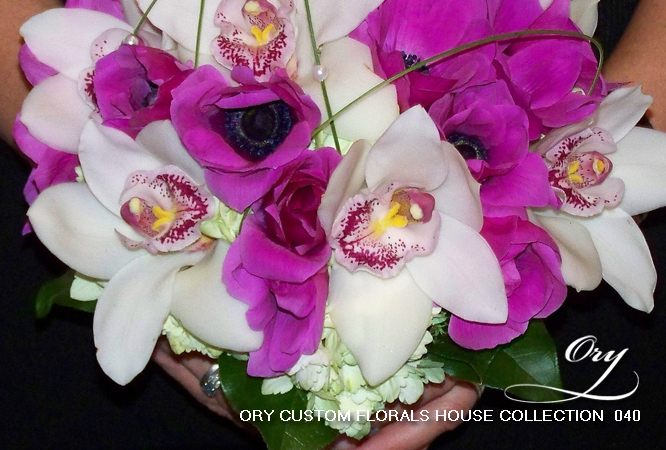 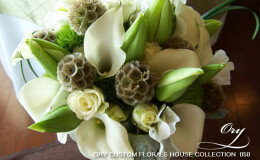 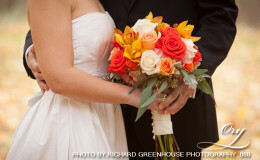 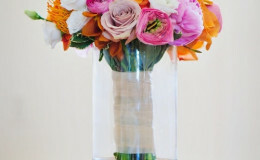 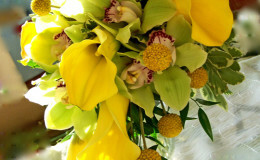 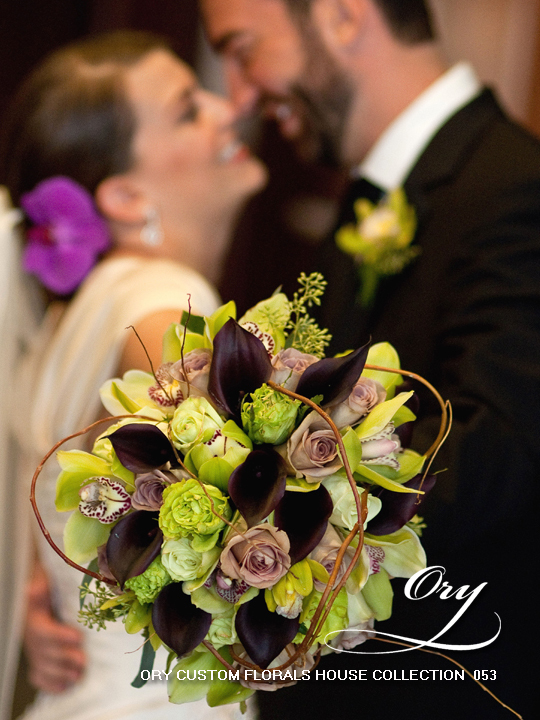 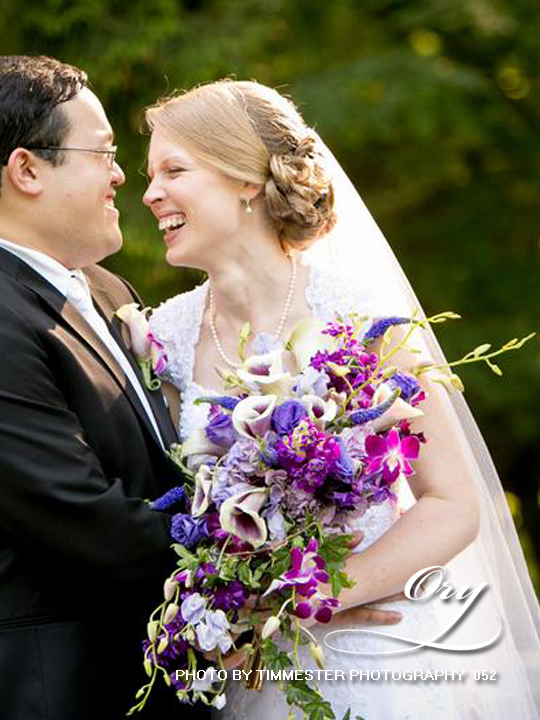 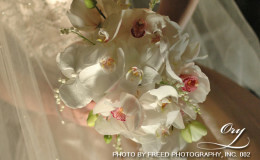 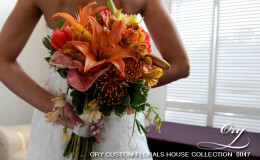 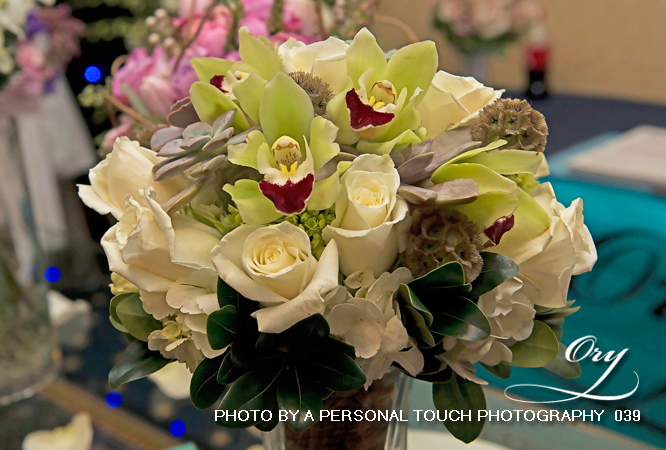 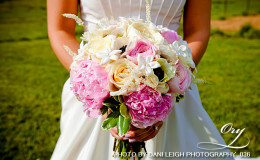 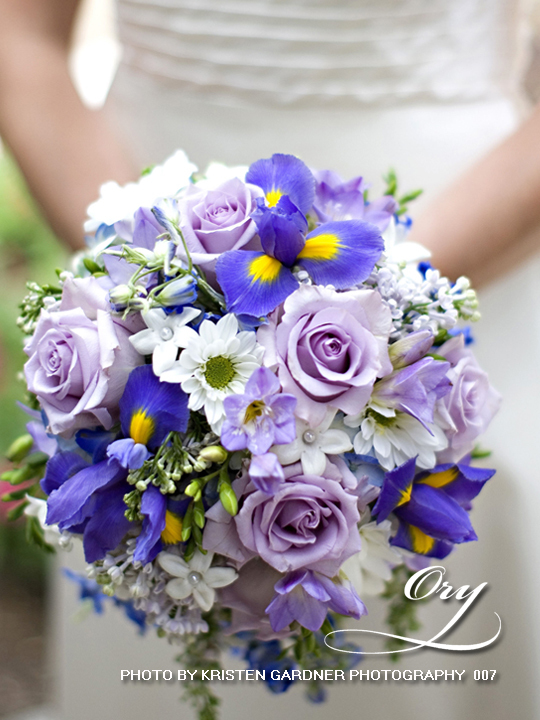 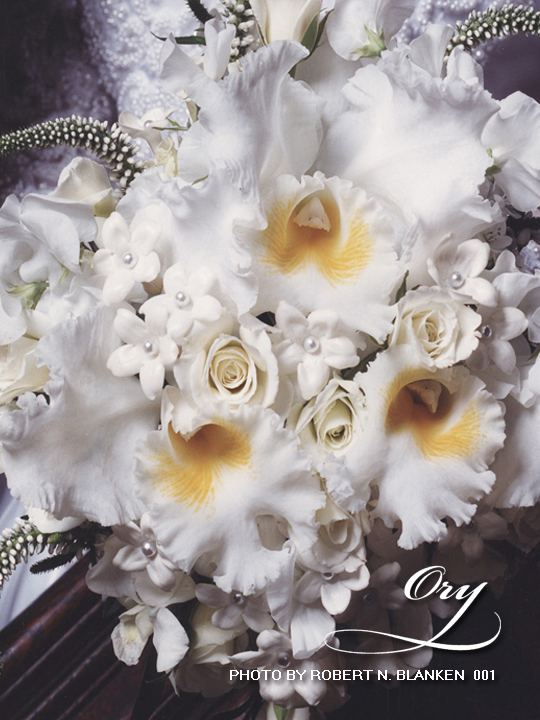 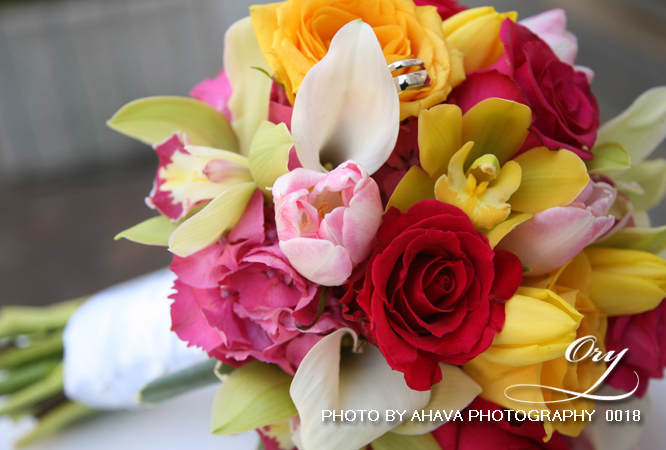 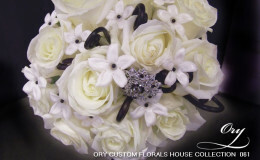 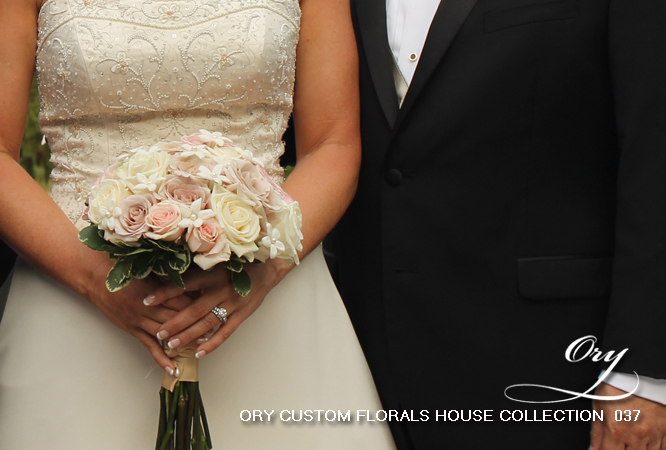 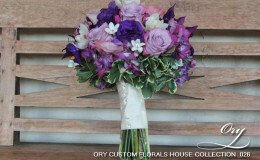 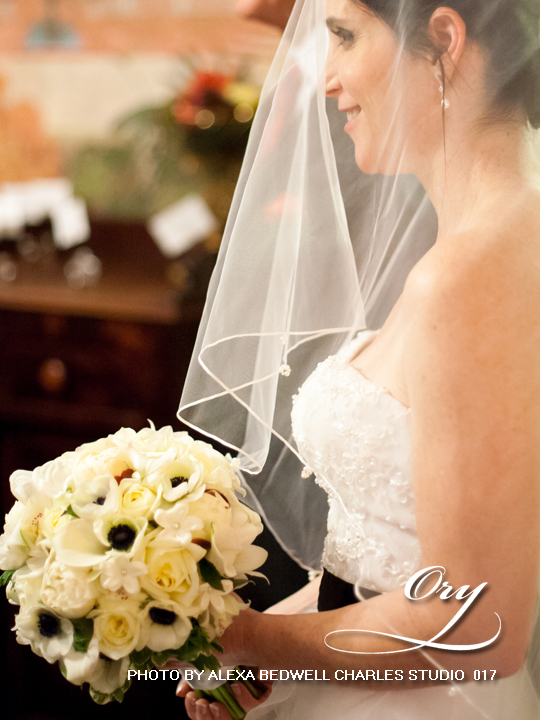 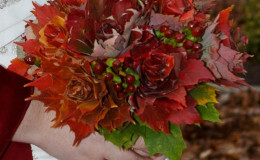 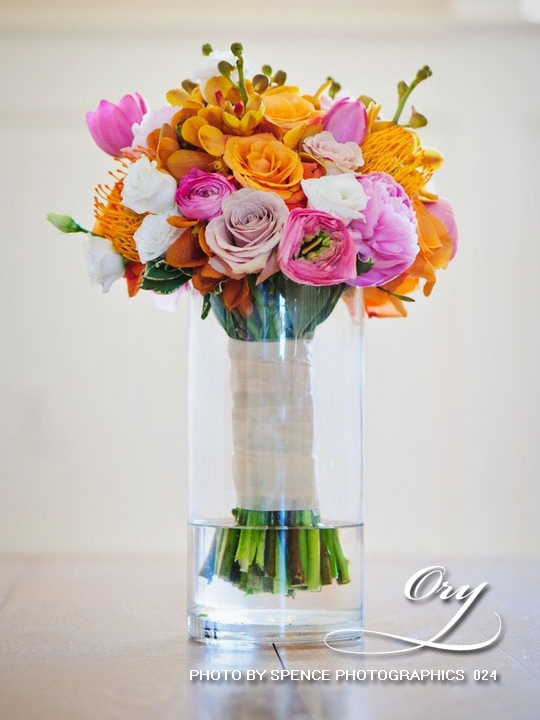 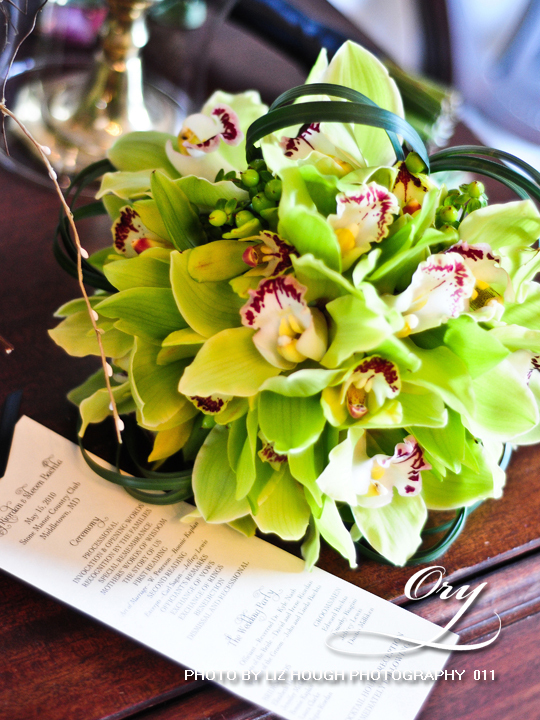 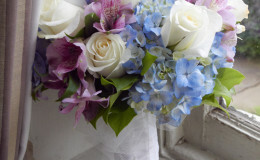 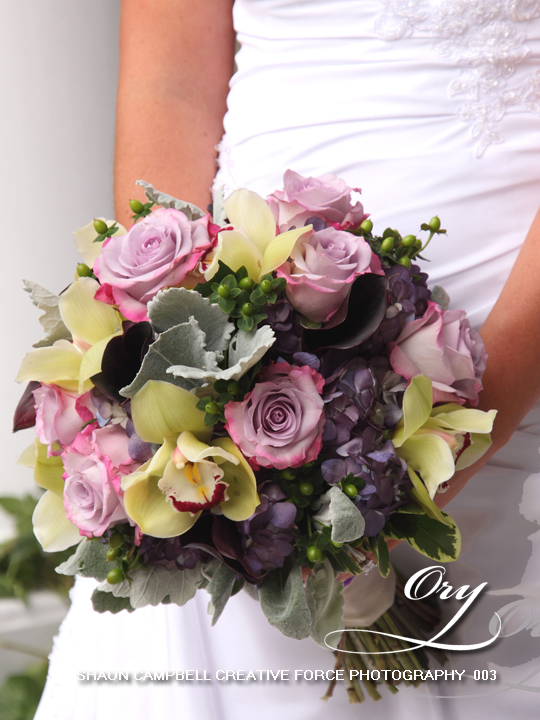 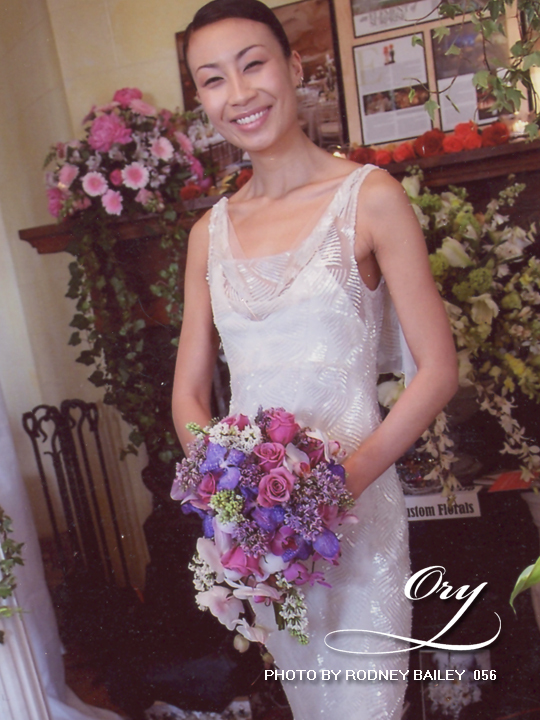 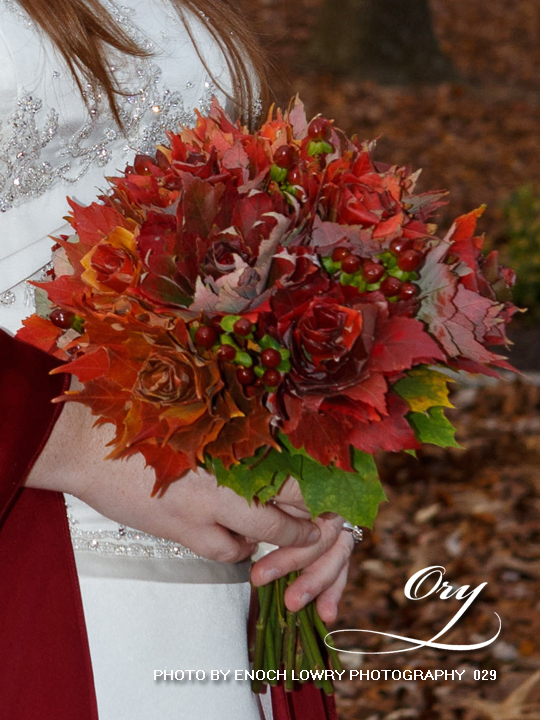 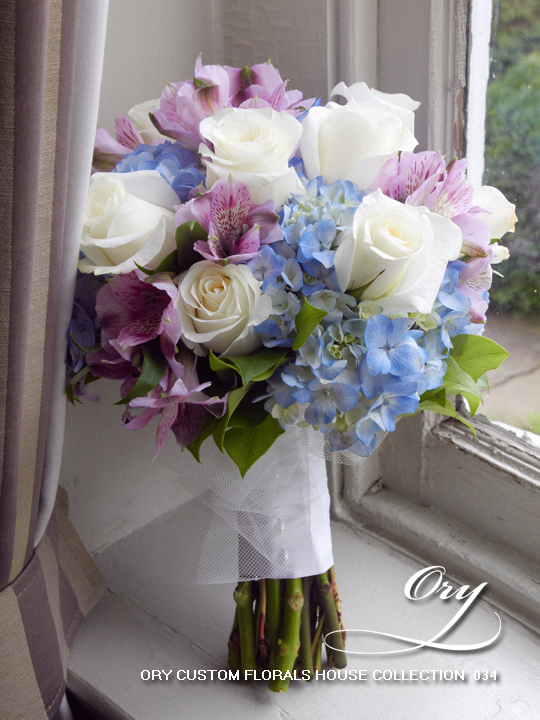 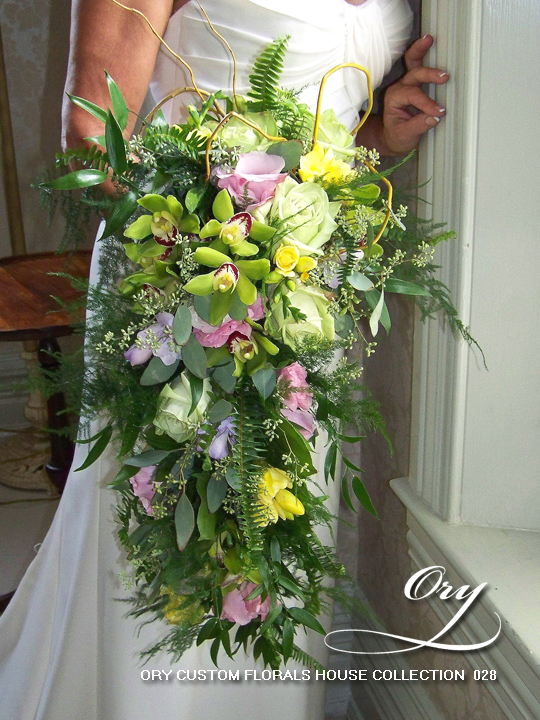 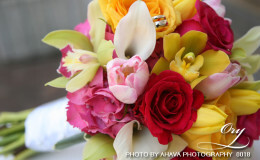 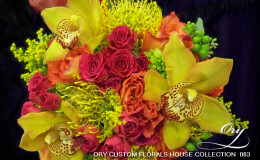 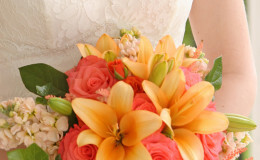 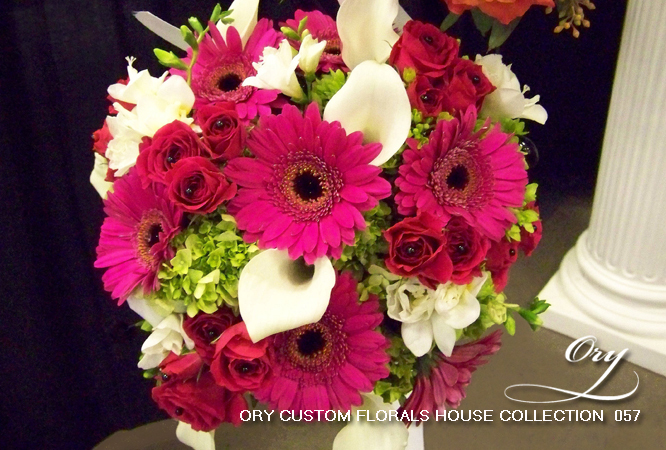 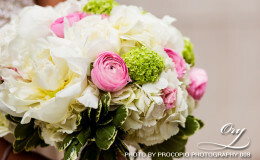 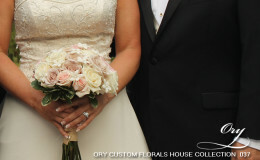 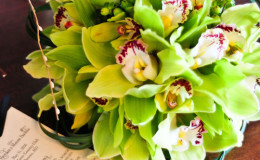 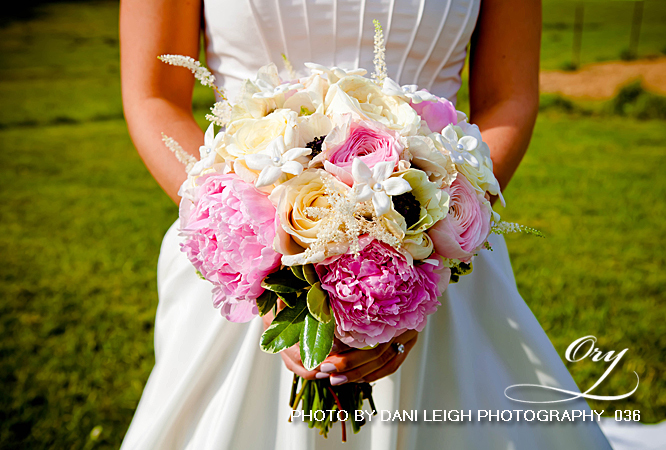 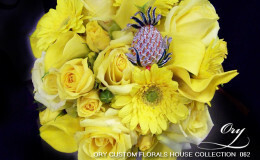 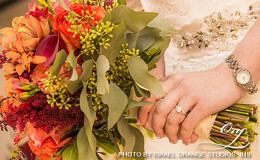 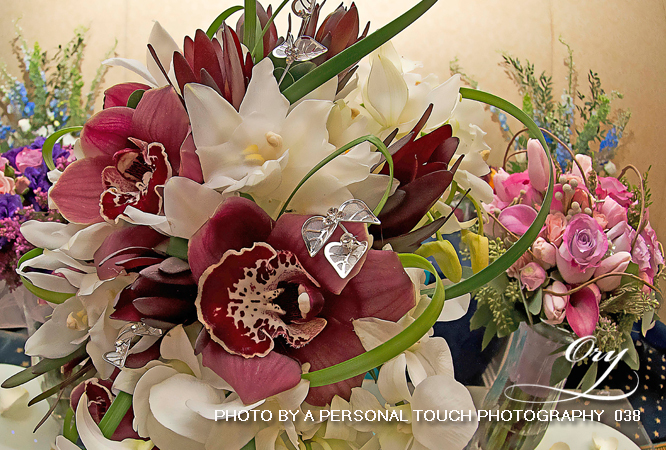 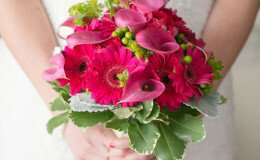 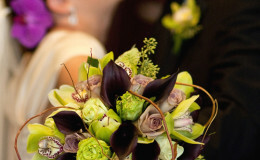 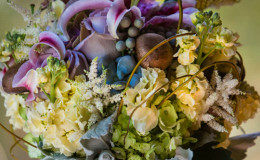 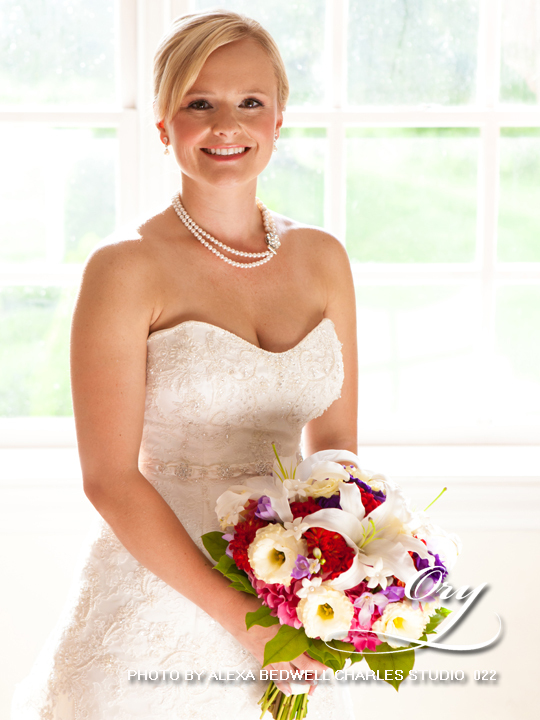 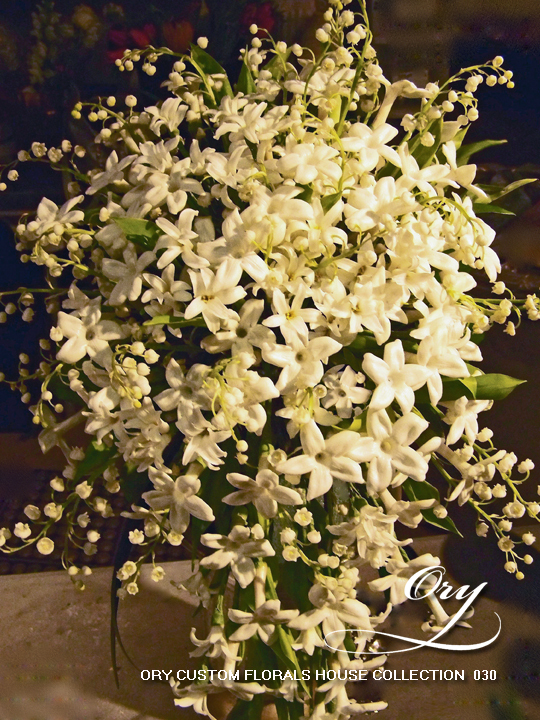 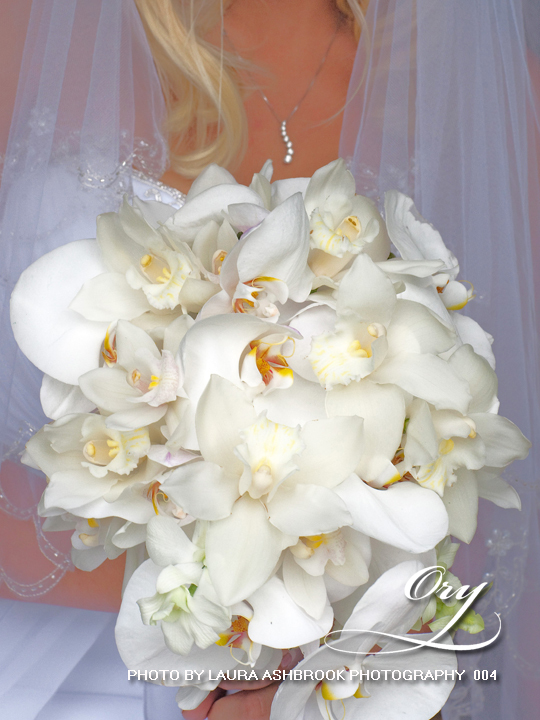 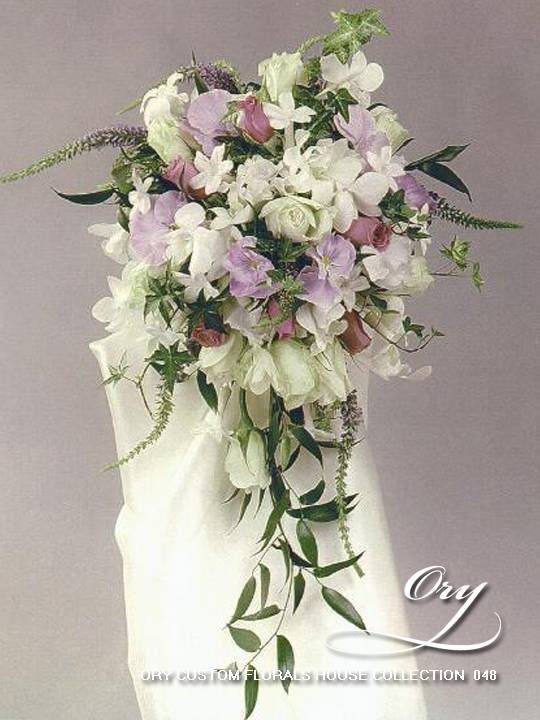 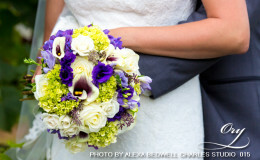 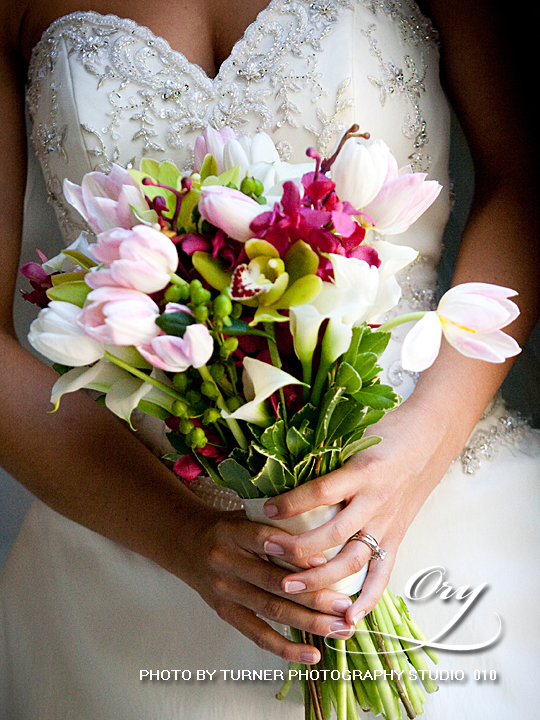 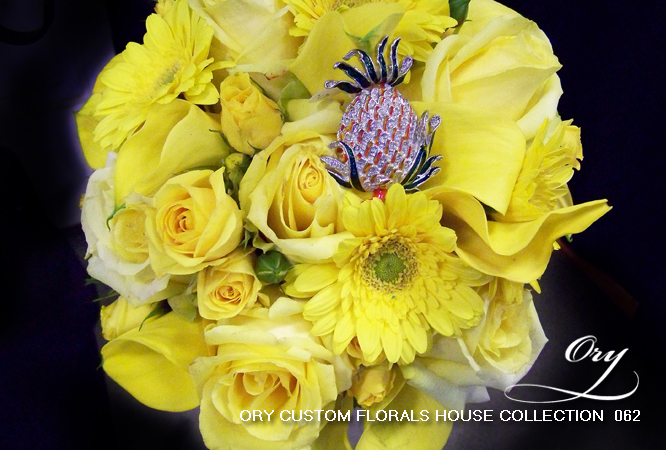 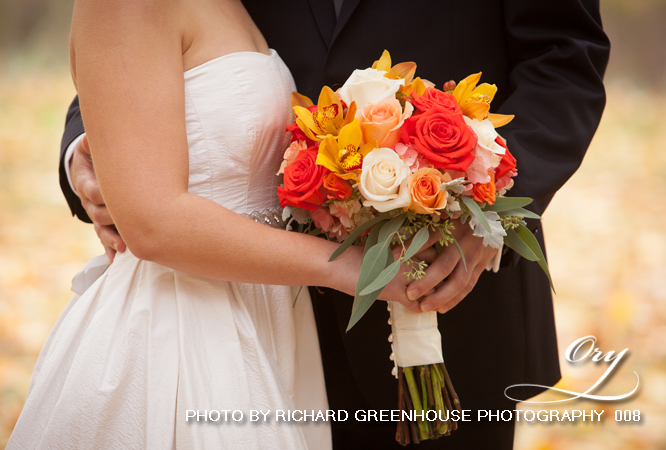 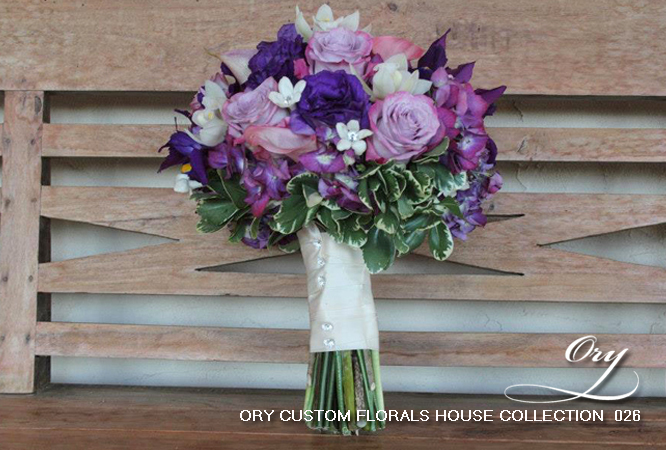 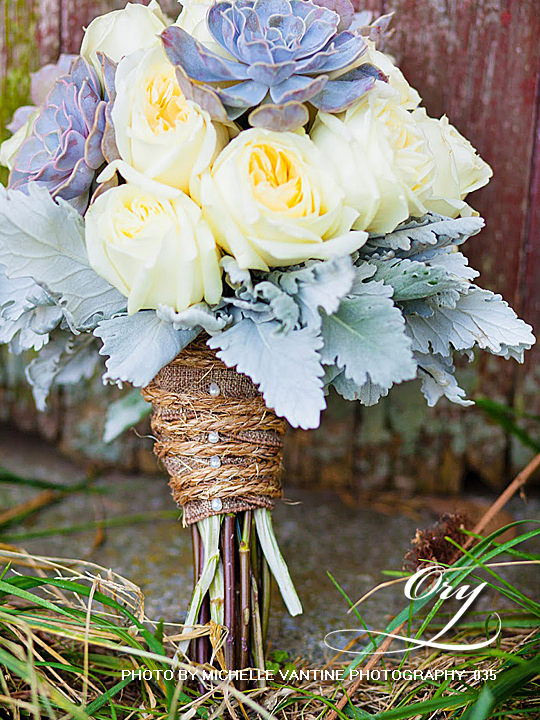 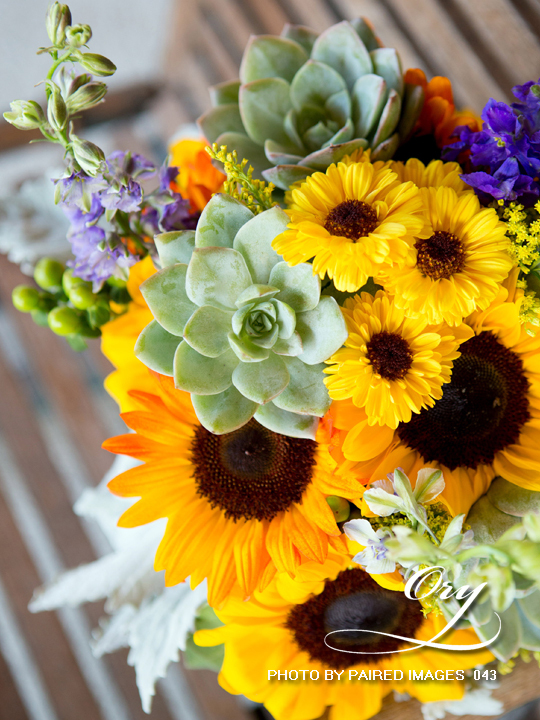 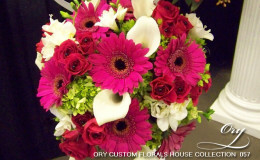 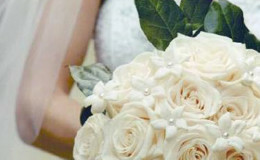 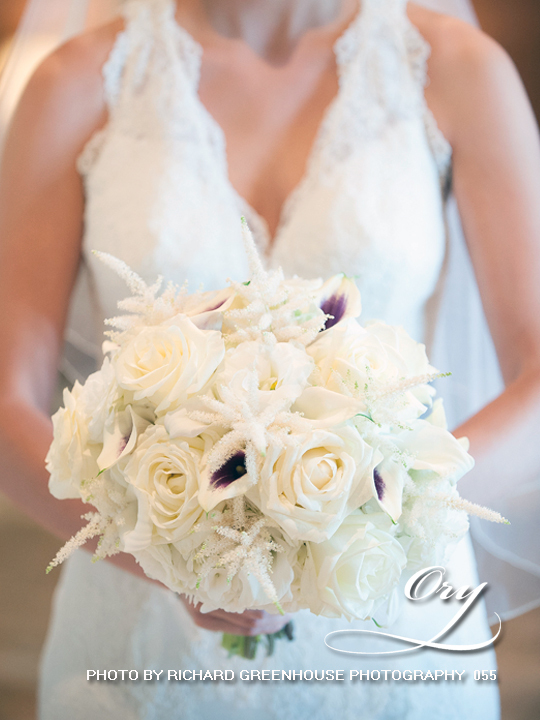 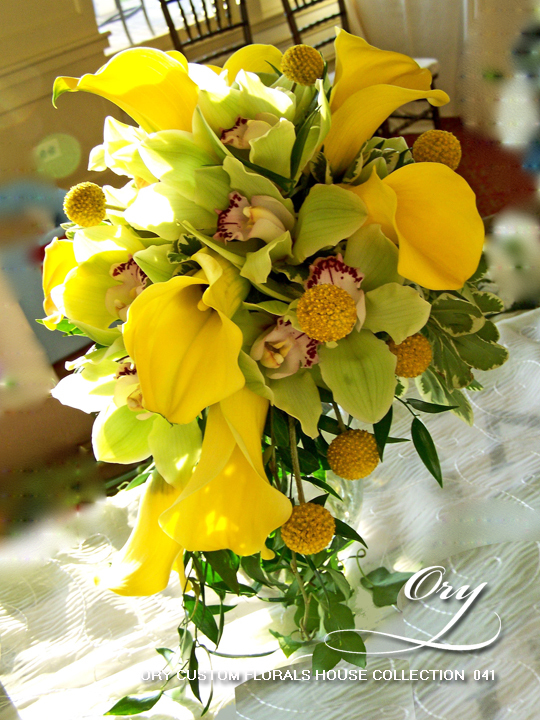 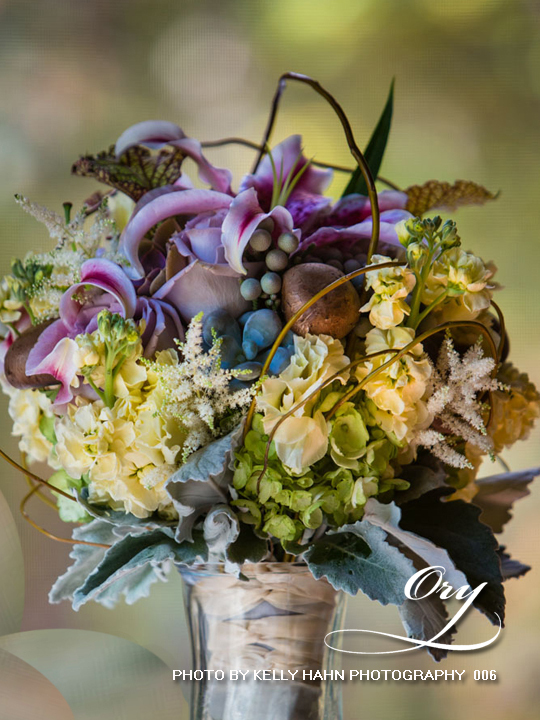 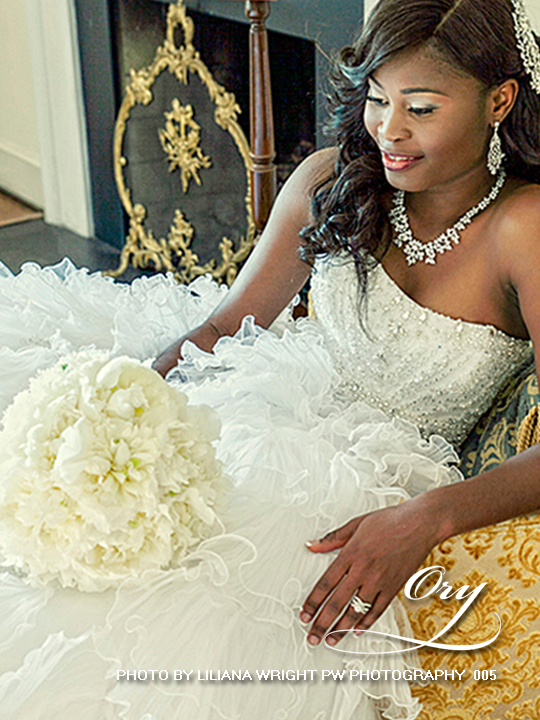 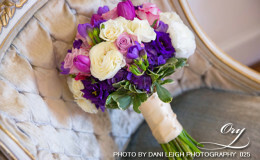 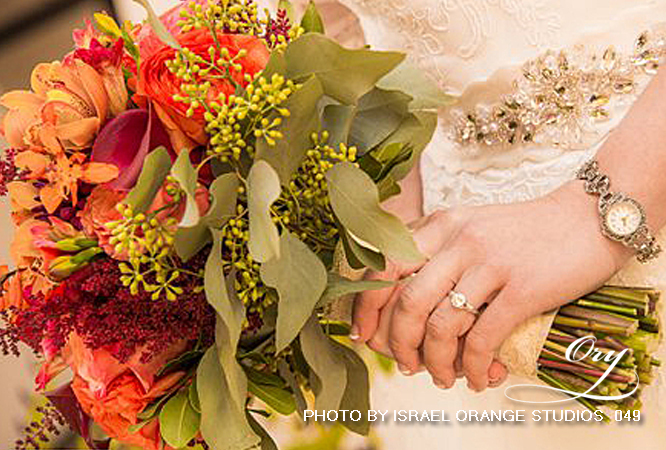 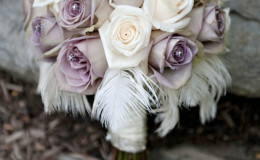 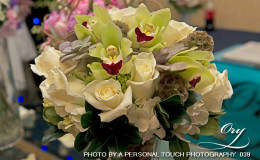 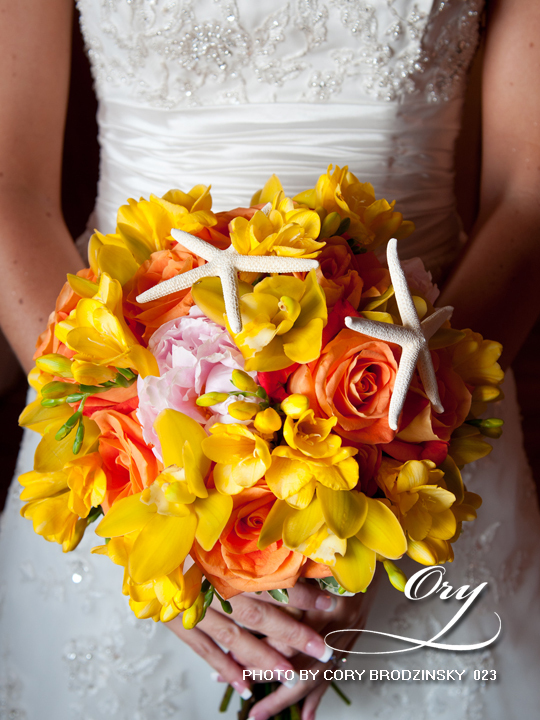 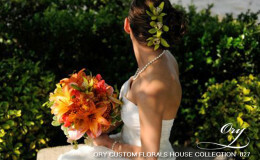 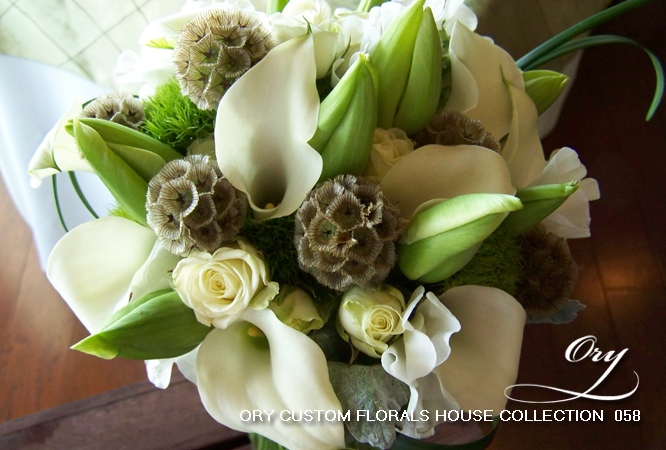 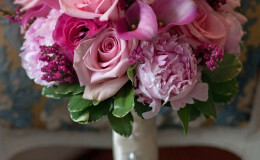 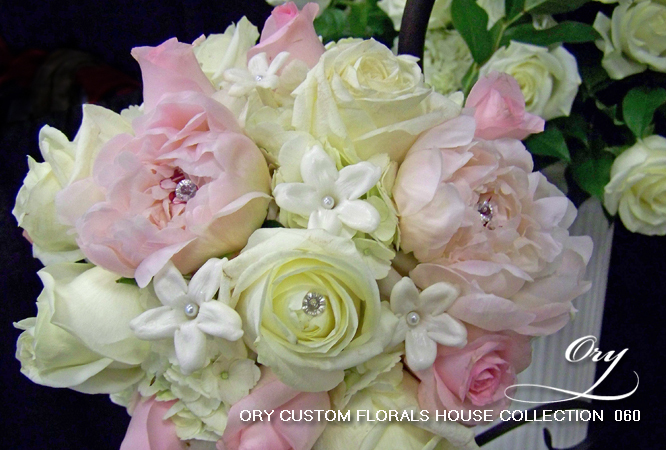 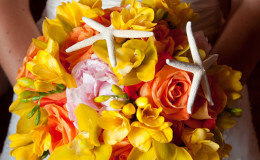 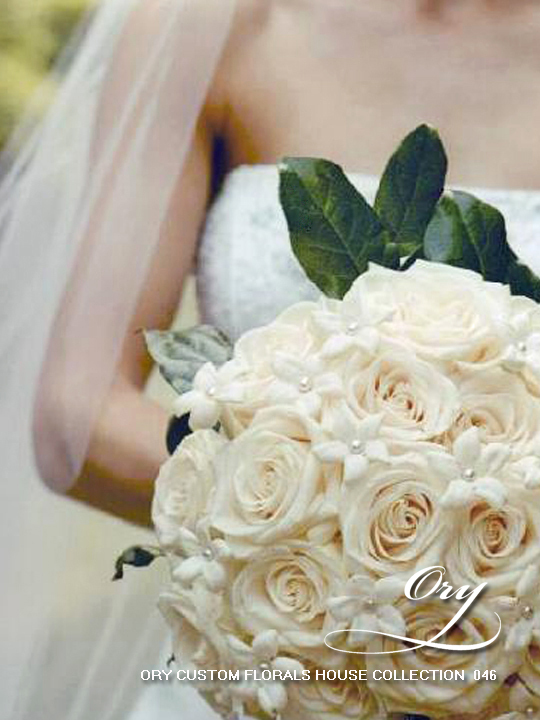 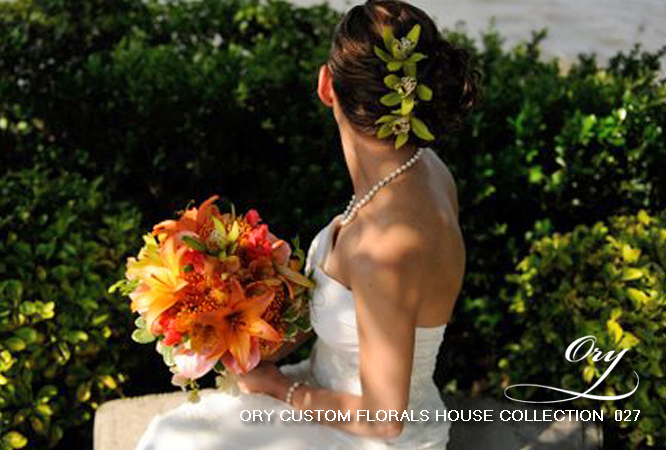 And Ory Florals is a Diverse, Custom, Floral Design Company that wants to create -- What You Love For Yourself! 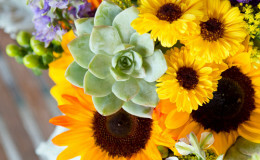 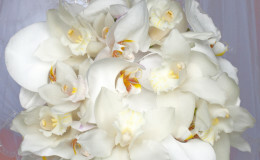 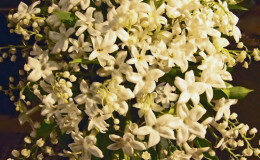 Our flowers are brought in FRESH for their purpose - and every photo you see is of our work. 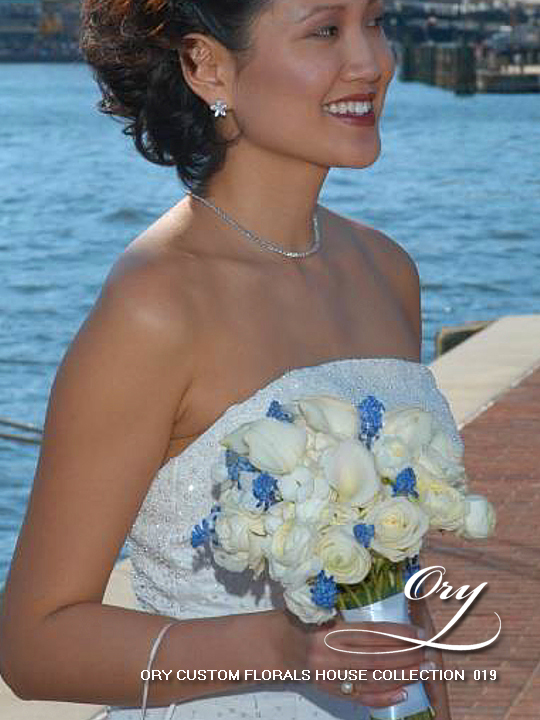 Please call us for an in-person or phone appointment at 301 865 8860.